We offer VMWare Servers in Dedicated Server format. If you need our help to troubleshoot issues or fix configuration issues for your VMWare server, please select Premium Support under Configuration menu which is $49/month extra fee. If you need us to fully configure Your VMWare Server and do all configuration for you 24/7, you must take 24/7 VMWare Configuration Support which is an extra fee. Contact us for more details. 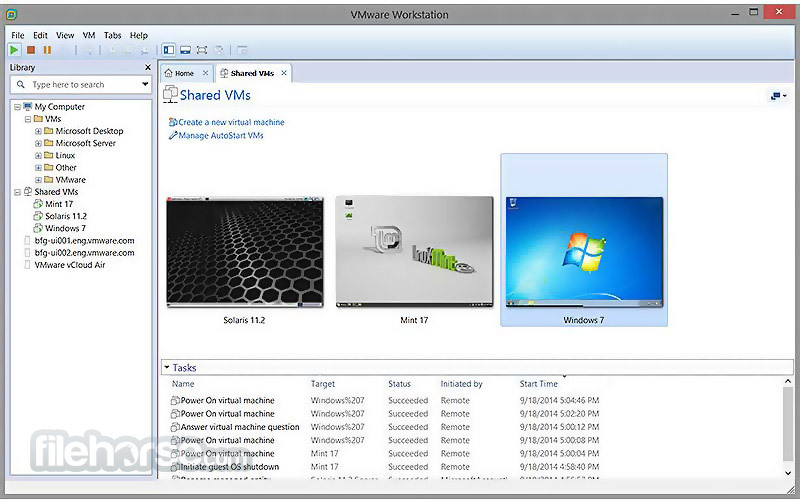 You can order your VMWare from the below links. 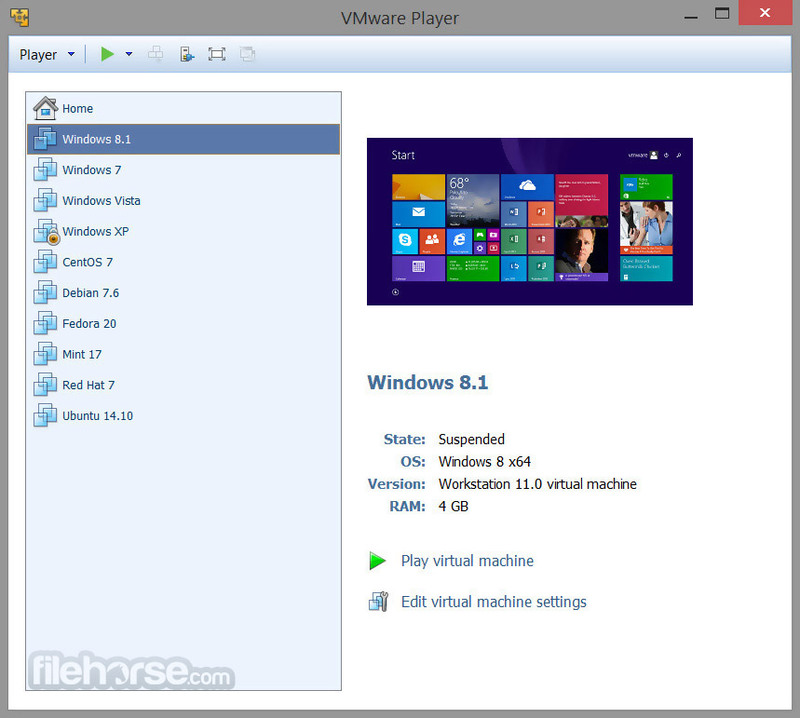 In configure options page, select "VMWare" from Operating System drop-down option. select 24/7 Premium support for VMWare from Support Package dropdown menu. The ESXi bare-metal hypervisor's management functionality is in VMkernel, reducing the footprint to 150 MB. This gives it a very small attack surface for malware and over-the-network threats, improving reliability and security. With few configuration options and simple deployment and configuration, the ESXi architecture makes it easy to maintain a consistent virtual infrastructure. vSphere ESXi uses an agentless approach to hardware monitoring and system management with an API-based partner integration model. Management tasks are on remote command lines with the vSphere Command Line Interface (vCLI) and Power CLI, which uses Windows PowerShell cmdlets and scripts for automated management. Fewer patches mean smaller maintenance windows and fewer scheduled maintenance windows.